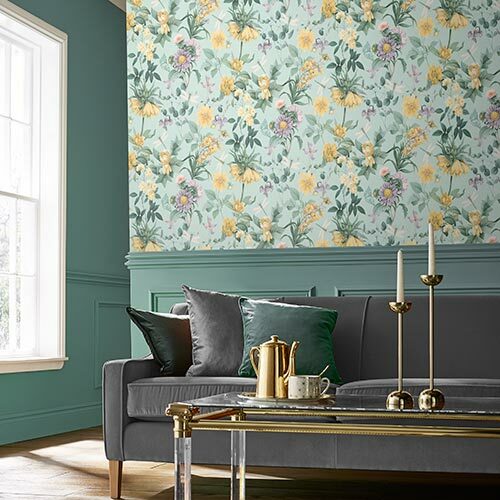 Water Silk Sprig Ivory is a natural organic design complemented by a neutral colourway to create a quiet and calm interior. 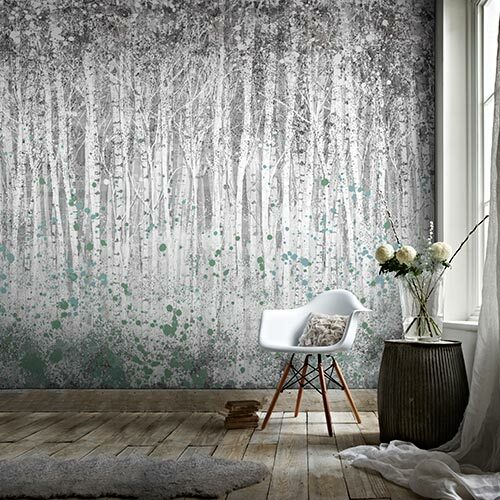 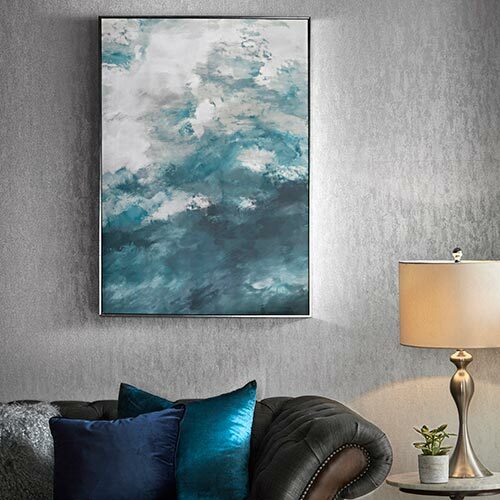 This beautiful design is enriched with metallic highlights adding a decadent feel to your walls. 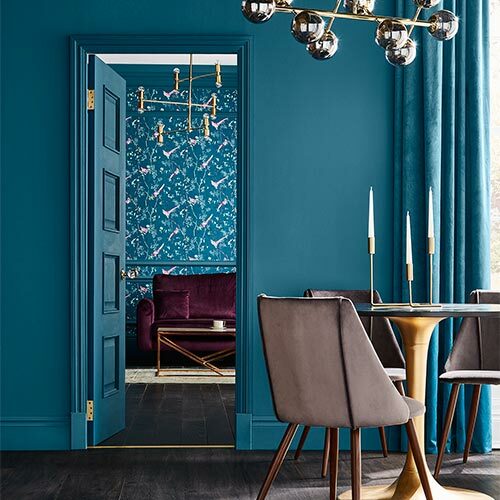 Match with our Water Silk Plain for a full room decorating solution.